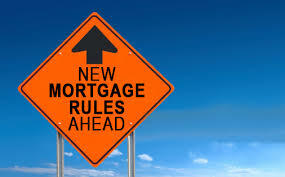 With runaway home prices in some Canadian cities, it’s important to look at the mortgage rule changes over the last decade. Most Canadians opt for the 5-year term and only start doing research when their term is up for renewal. The Government has been tinkering with mortgage rules almost annually so let’s examine what’s changed. With so many changes happening, it’s imperative you consult a competent Mortgage Broker who can explain all of your options. Monoline lenders often offered consumers the best options on rate and terms. They have lower overhead expenses (no brick and mortar locations) and would buy insurance on their mortgage loans to secure their book of business. What’s Next? 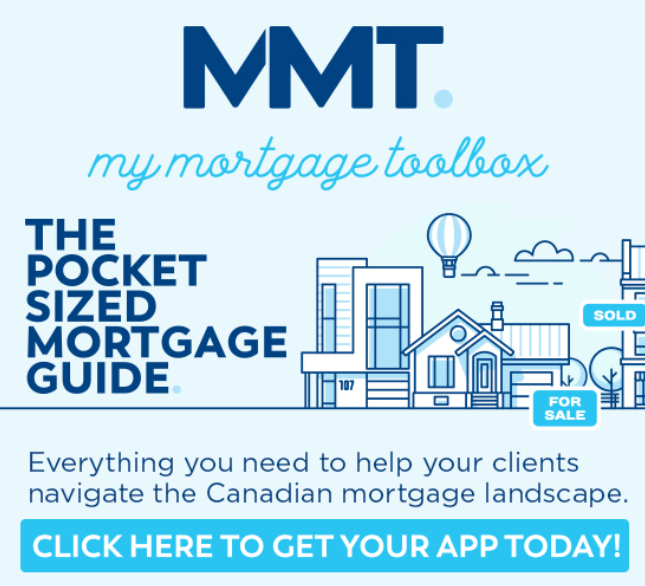 More Mortgage Rule Changes? As you can see, the Mortgage qualification guidelines are dynamic and changing constantly to reflect economic conditions. The Government is concerned with sky-high home prices in some cities (Vancouver & Toronto) and the high debt levels piled on by many Canadians in recent years. 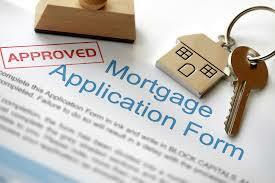 All of these changes should make it clear; using a qualified Mortgage Broker has never been so important. We have up to date industry knowledge, access to all the top lenders and products and best of all our services are free to you!